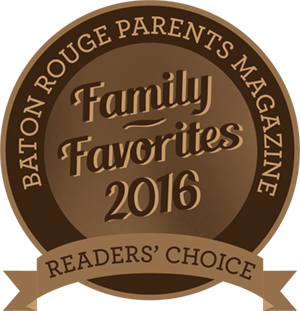 Thank you for your support of YOUR Baton Rouge Zoo. To make a gift today, please complete the form below. If you have any questions, please call (225) 775-3877.